From the publisher: "Thirty-eight years have passed since Father Tim Kavanagh left his Mississippi hometown, determined not to return. Then he receives a handwritten note postmarked Holly Springs. Cryptic and unsigned, it says only Come home. These two words compel him to make the most challenging journey of his life." Add Audible narration for $10.49. The Mitford Bedside Companion: A Treasury of Favorite Mitford Moments, Author Reflections on the Bestselling Selling Series, and More. Much More. From the publisher: "A must-have treasury with original essays, personal photos by the bestselling author of the Mitford Series. For the millions of fans who love the Mitford Years series, this lushly illustrated keepsake will be the perfect book to curl up with. What was that Uncle Billy joke about the census taker? Where was that beautiful prayer Father Tim offered? 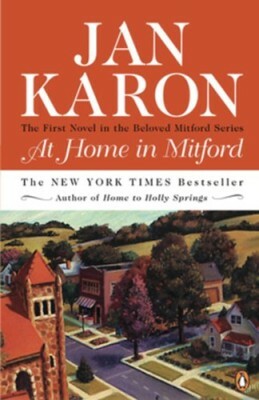 The Mitford Bedside Companion will make it easy to find the greatest of the countless gems that grace each of Karon's novels. 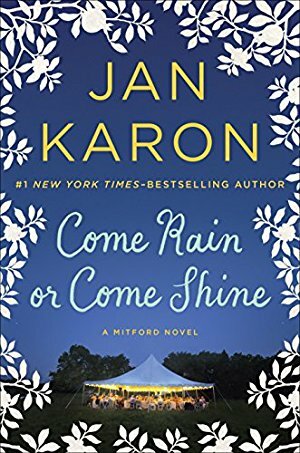 Fans will relish favorite scenes, casts of characters, a Mitford crossword puzzle, and a bevy of original essays by Karon on everything from the life of a writer to her grandmother's secret to good health. 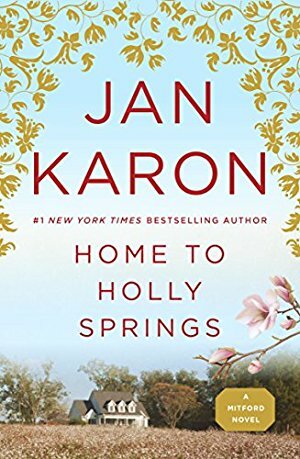 With a color insert of family photos and Karon's early Mitford drawings, as well as new illustrations, this is a beautifully packaged volume everyone will cherish." From the publisher: "Over the course of ten Mitford novels, fans have kept a special place in their hearts for Dooley Kavanagh, first seen in Mitford as a barefoot, freckle-faced boy in filthy overalls. Now, Father Tim Kavanagh's adopted son has graduated from vet school and opened his own animal clinic. Since money will be tight for a while, maybe he and Lace Harper, his once and future soul mate, should keep their wedding simple. So the plan is to eliminate the cost of catering and do potluck. The barn works as a perfect venue for seating family and friends. 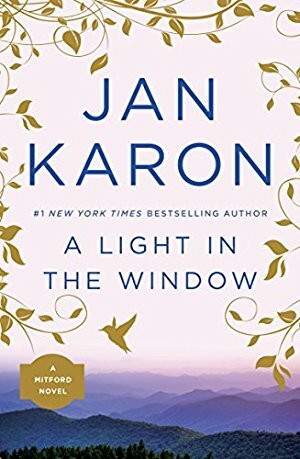 Jan Karon delivers the wedding that millions of Mitford fans have waited for. It's a June day in the mountains, with more than a few creatures great and small, and you're invited—because you're family. By the way, it's a pretty casual affair, so come as you are and remember to bring a tissue or two. After all, what's a good wedding without a good cry?" A story about ordinary lives, (mostly) lovable characters, and the small drama of the everyday. 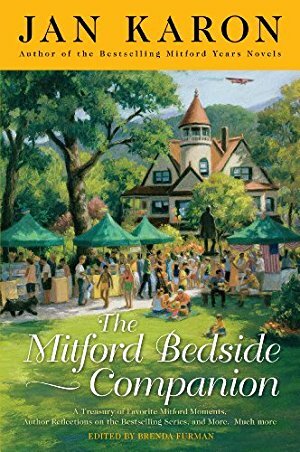 The publisher says, "Fans of the series say they long to buy real estate in Mitford, just so they can live next door to these funny and endearing characters and experience the everyday eccentricities of a small North Carolina town. This book is filled with the miracles and mysteries of everyday life. And the affirmation of what some of us already know: Life in a small town is rarely quiet."